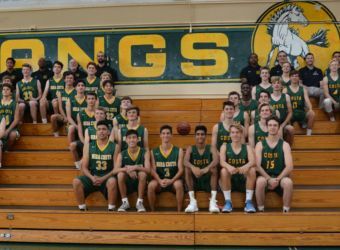 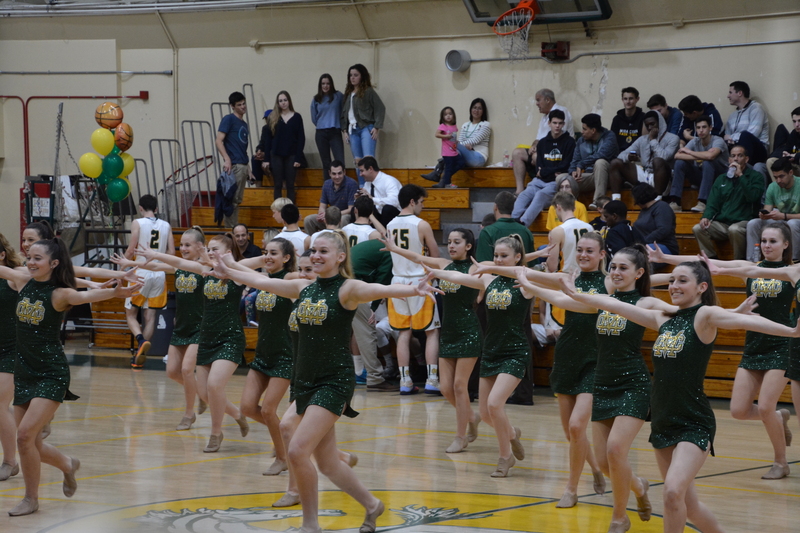 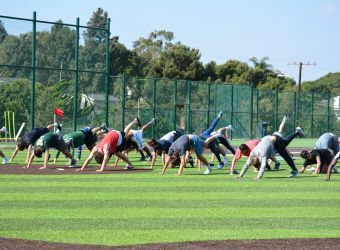 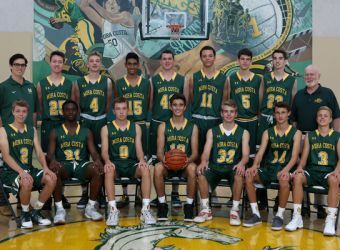 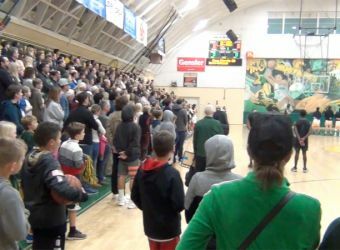 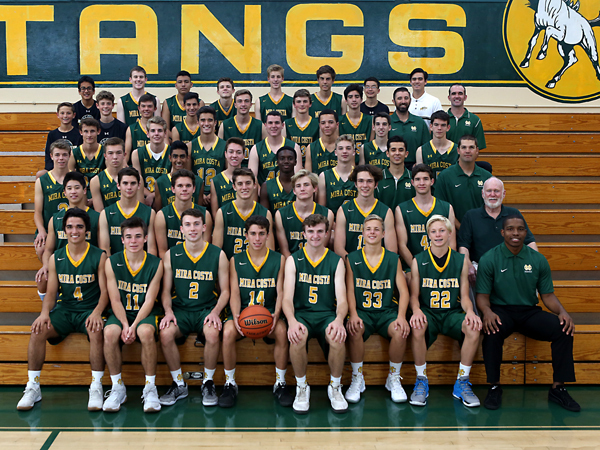 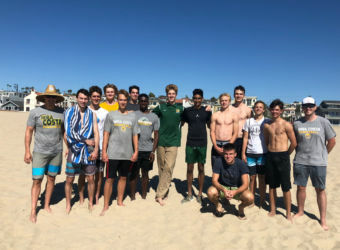 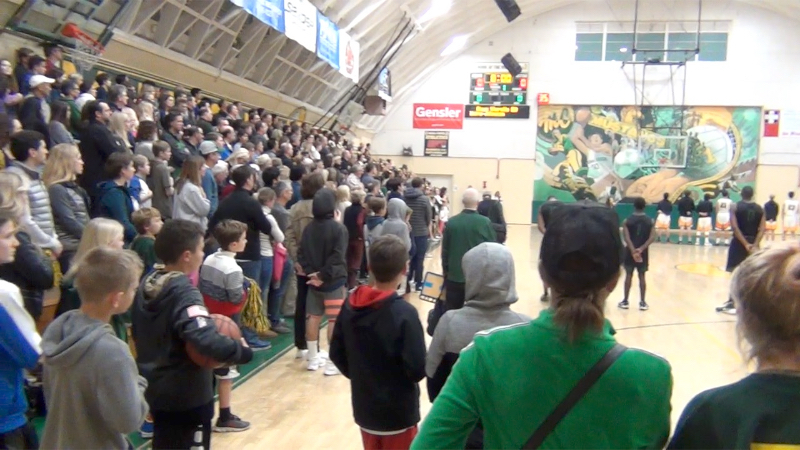 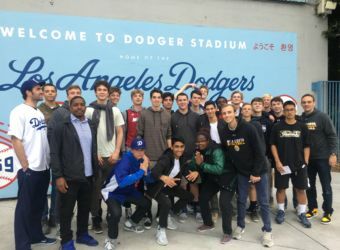 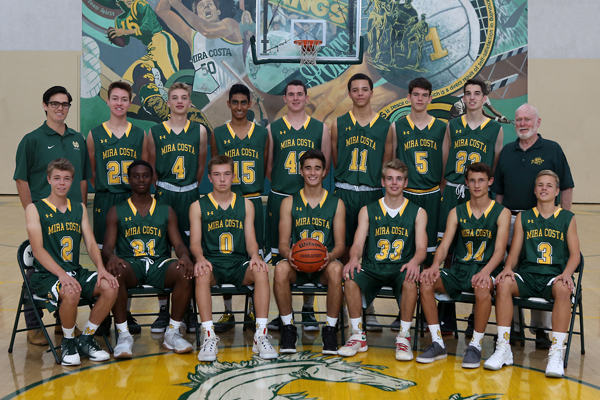 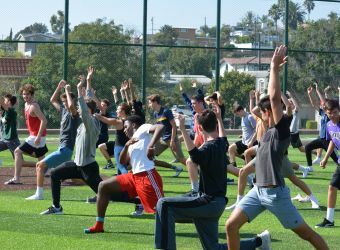 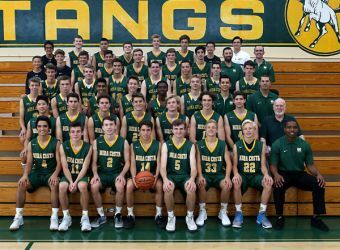 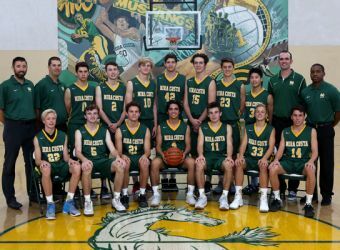 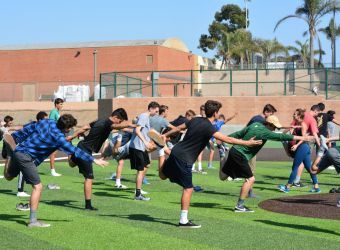 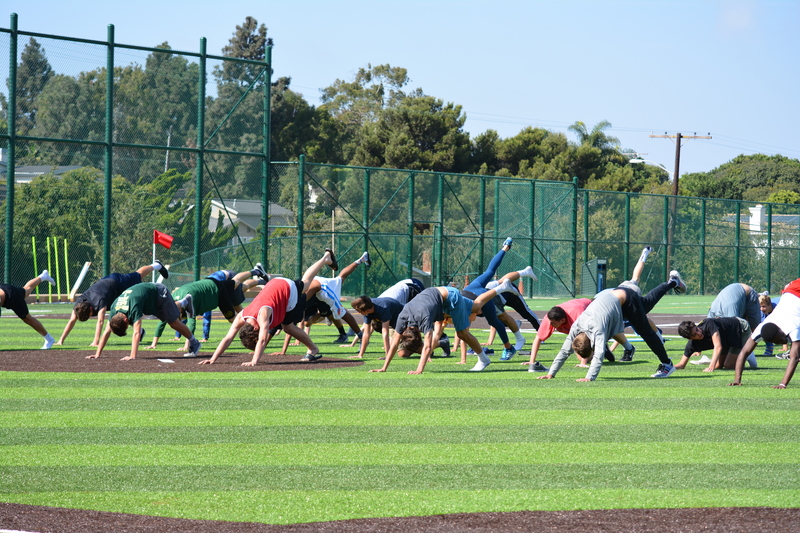 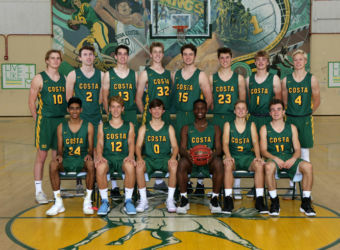 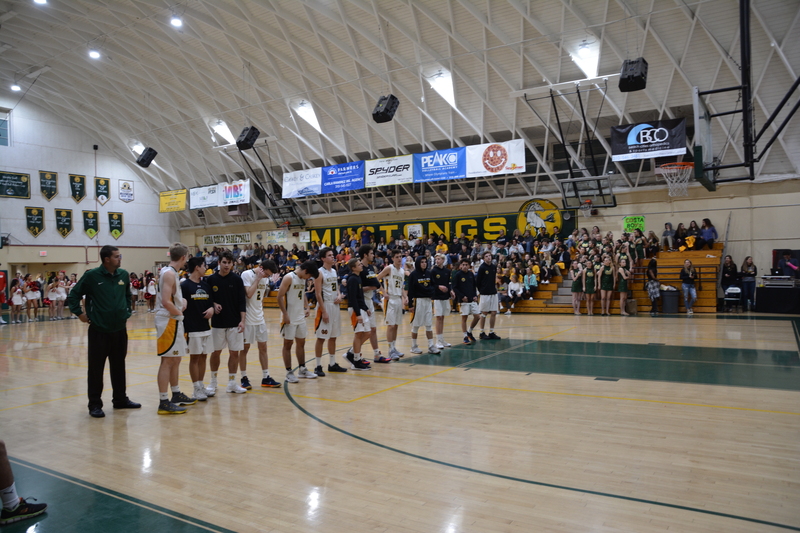 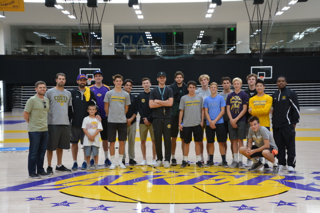 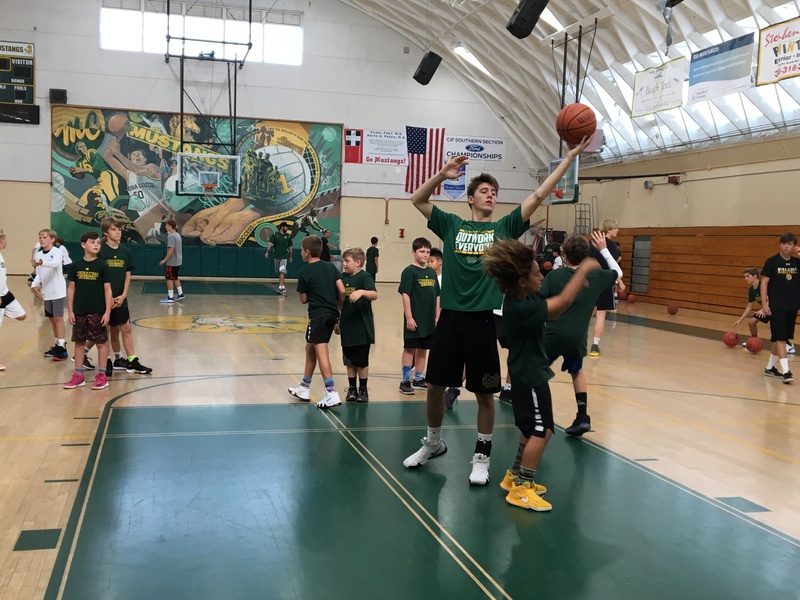 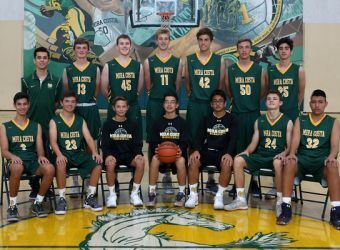 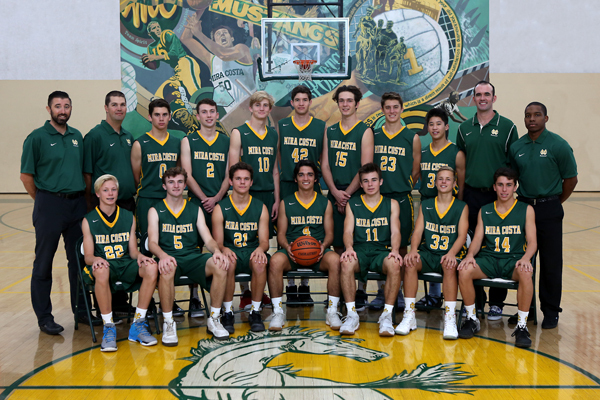 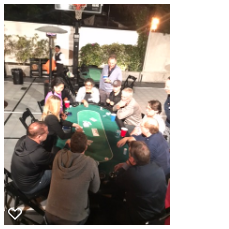 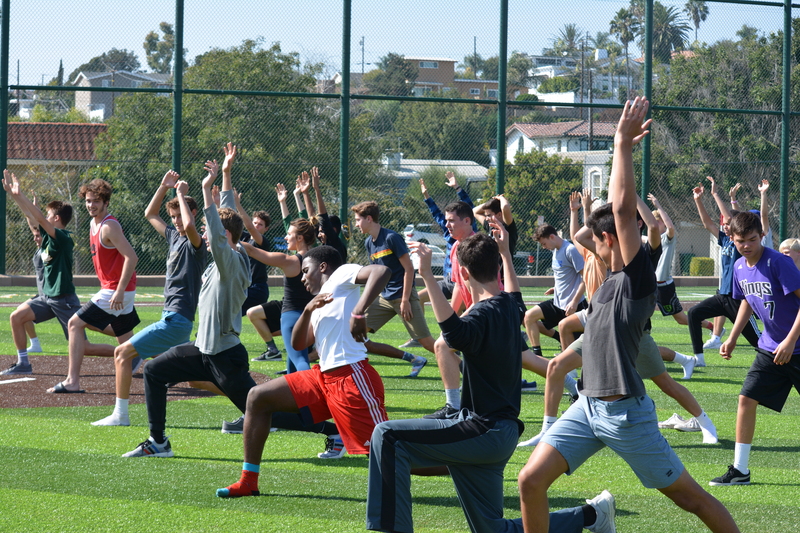 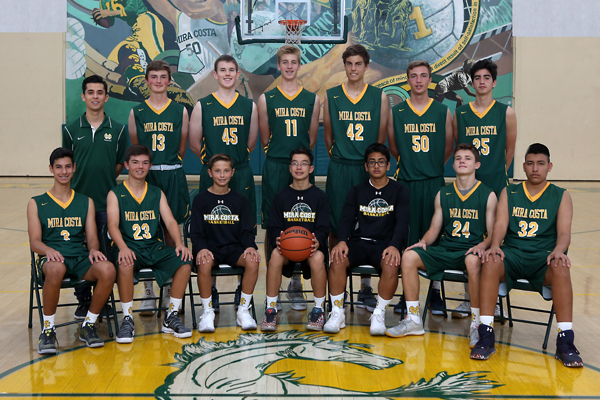 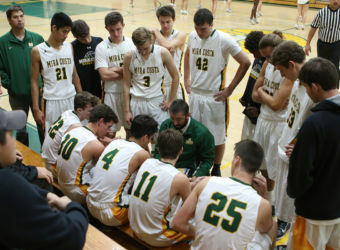 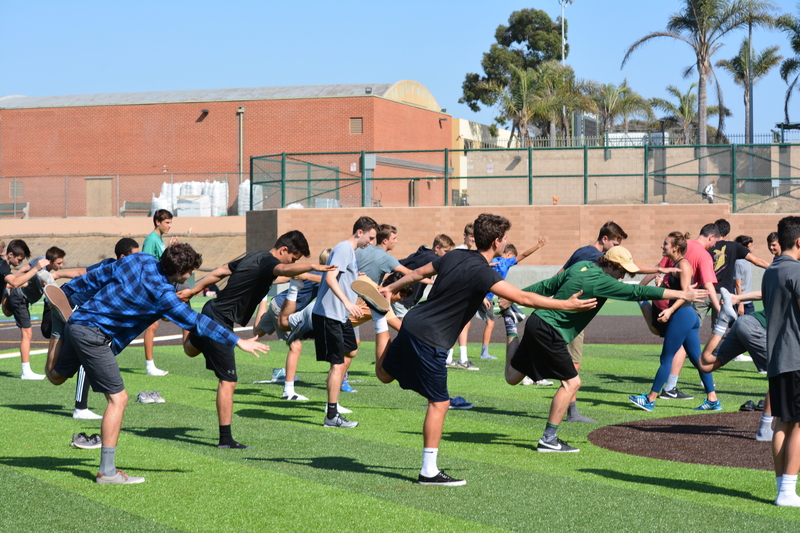 Come on out to cheer on Costa Varsity Boys Basketball at the final Bay League game this season on Thursday, 1/31 versus Redondo @ Redondo Union High School. 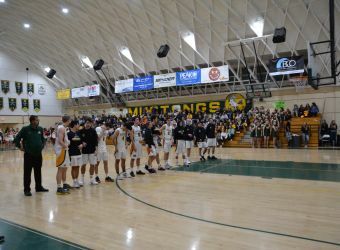 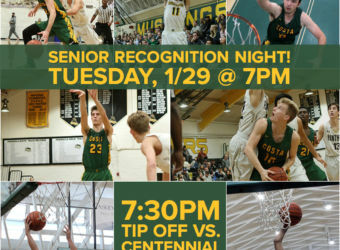 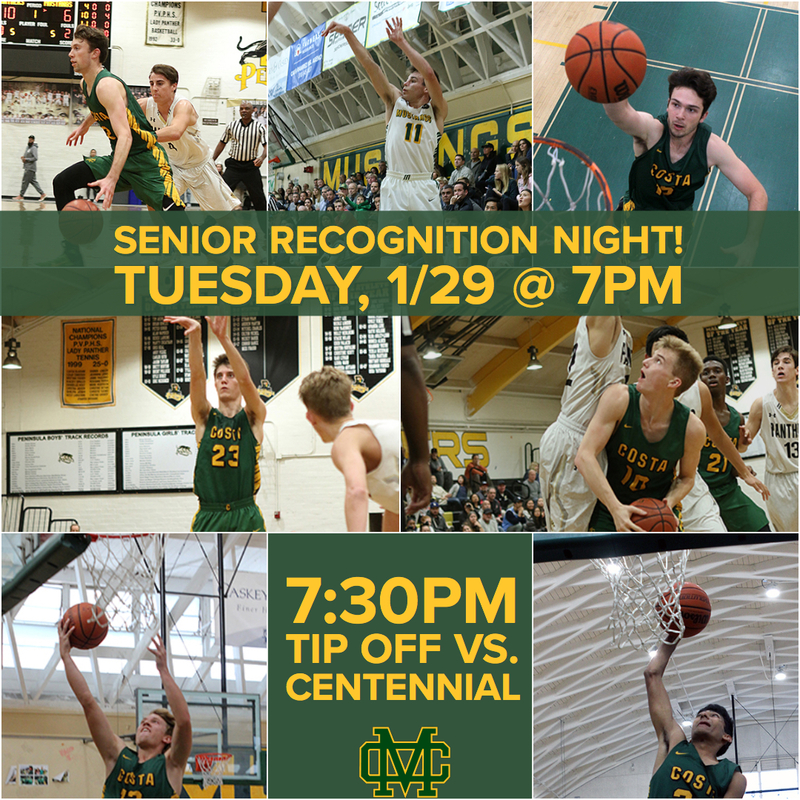 On Tuesday night, Costa Boys Basketball celebrated Senior Recognition before the Centennial game! 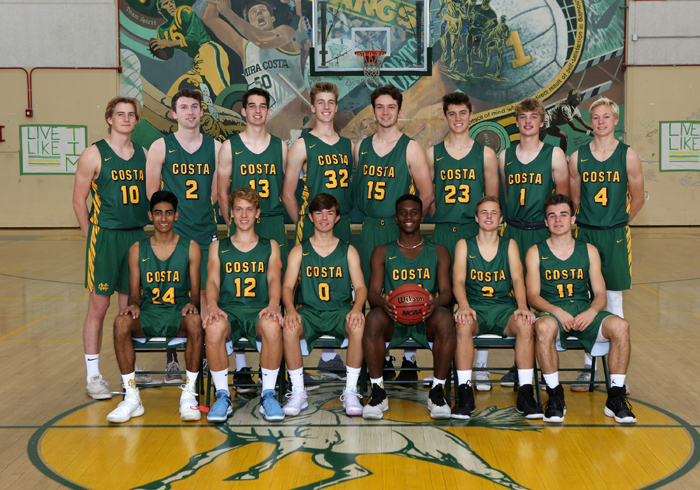 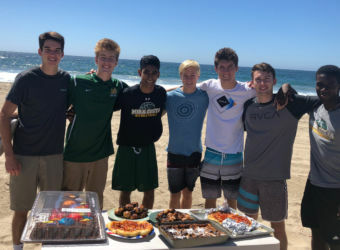 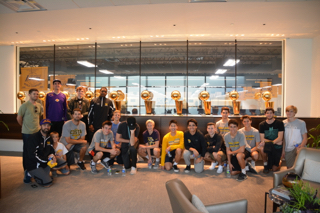 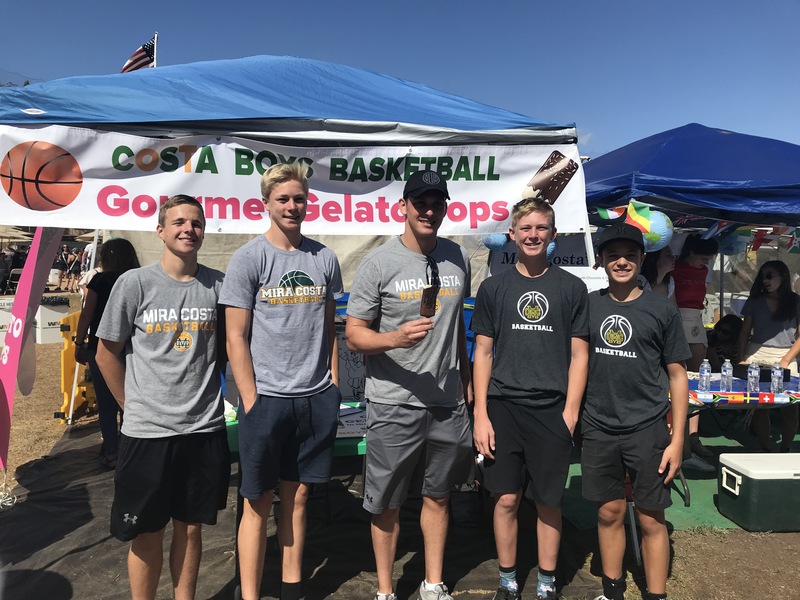 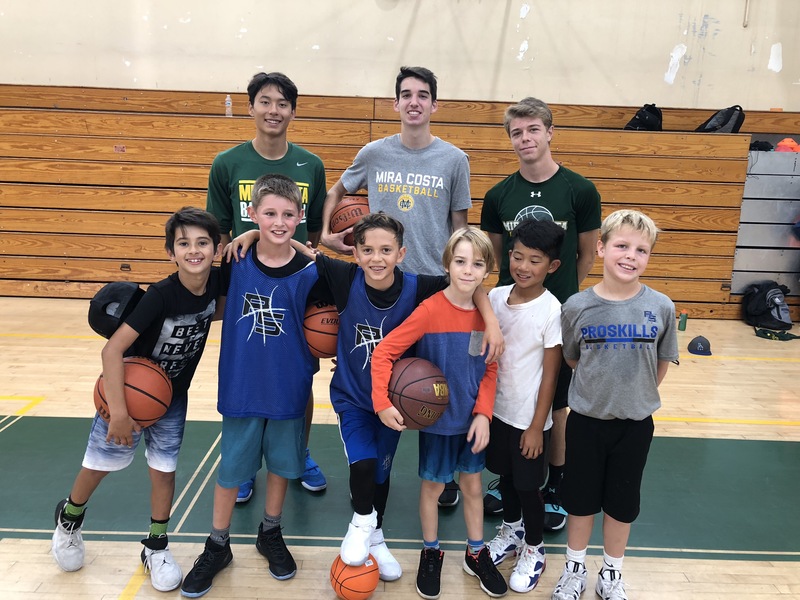 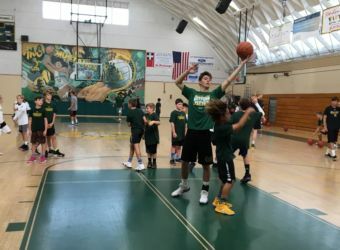 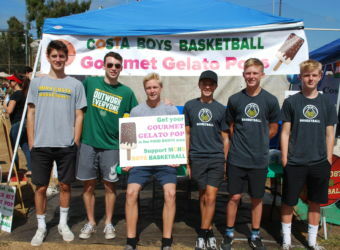 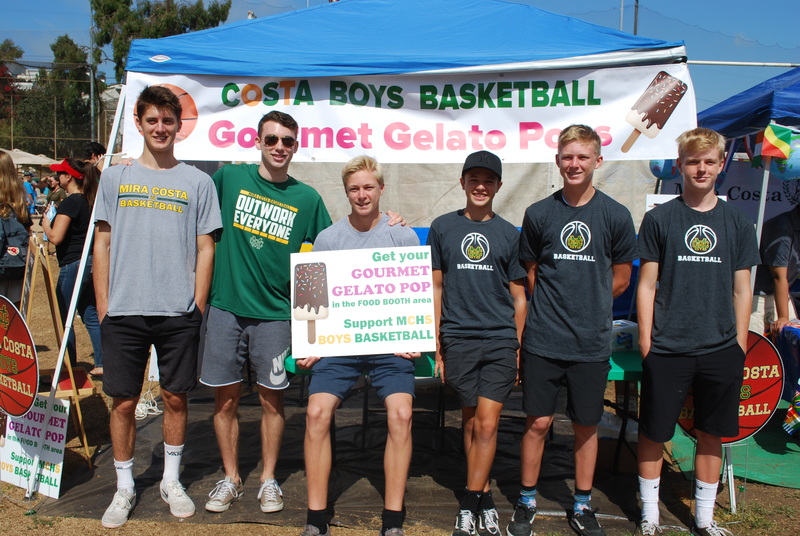 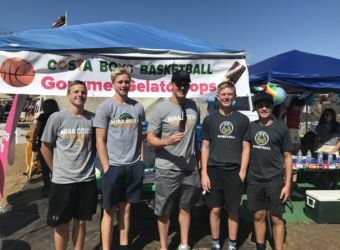 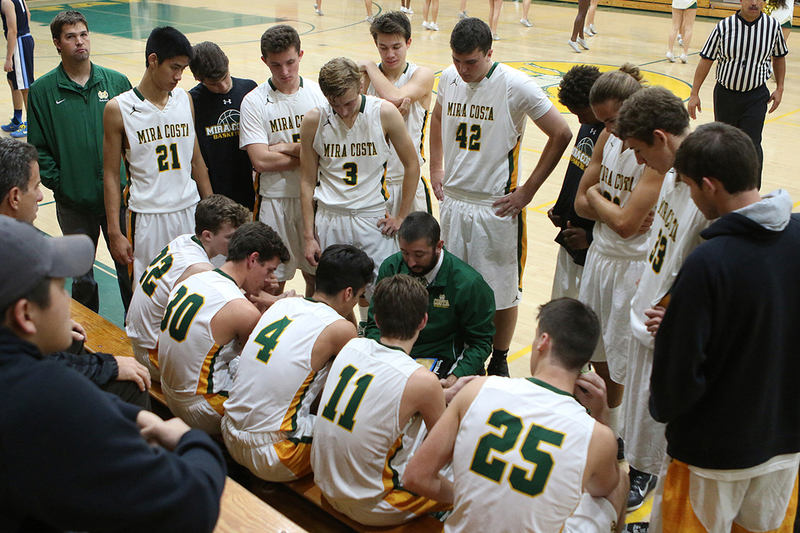 Congrats to all of our seniors who have worked so hard this year – and for many of them all 4 years with Costa Basketball – Carson Carey, Nicolas Diez-Rosario, Lucas Hobbs, Henry Householter, Parker Lynch, Kayan Mishra and Andrej Orban.